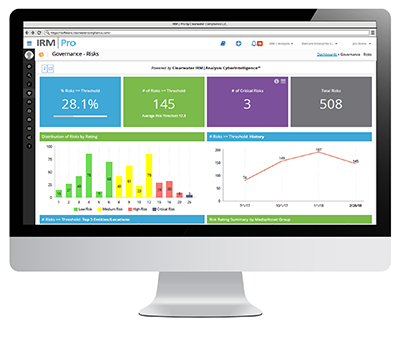 Want to see a live demo of the awarded best-in-KLAS IRM|Analysis™ software? Join Clearwater for a live demonstration of the power of the best tool in the industry used by thousands of organizations to perform an OCR-quality HIPAA Security Risk Analysis. 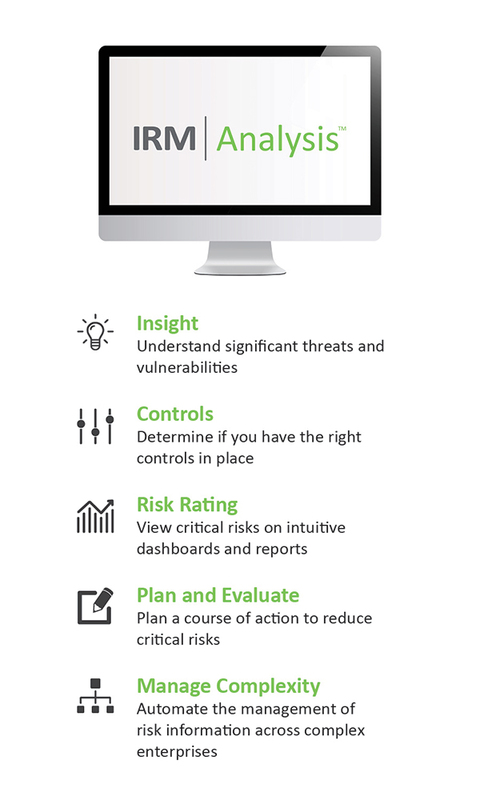 Provides real-time status and metrics of risk analysis and risk mitigation progress viewable via easily accessible dashboards.